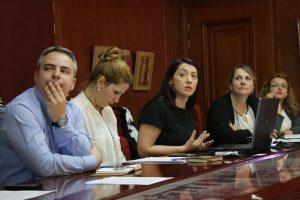 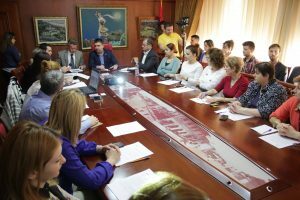 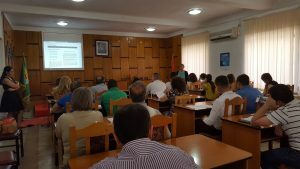 The USAID Planning and Local Governance Project (PLGP) in cooperation with the Albanian Institute of Science (AIS) have designed and finalized a platform with several ICT instruments for transparency over the budgets and expenditures of the local government units. 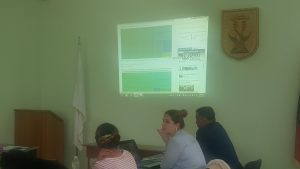 During November 2015 – March 2016, work was focused on programing and implementing Money Mapping and a Monitoring Treasury Application. 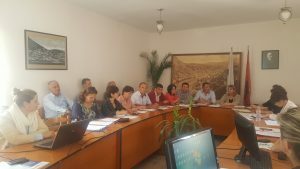 Both instruments are linked with well-structured data catalogues and contain information about the actual budgets, including expenditures for six municipalities for the two last years (2014-2016). 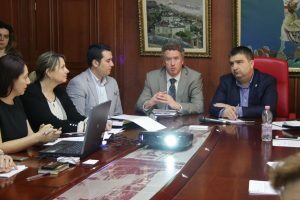 The data are also accompanied by a group of articles, which analyze and visualize the real budgets of the municipalities for each of these two years. 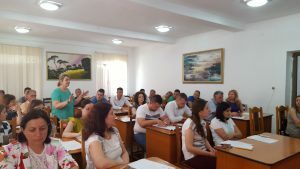 Everything is being done following the motto Open Governance as Good Governance in order to increase transparency, ensure well-structured information, and communication of the state institutions with the municipalities in creating means that help citizens in increasing their knowledge and encourage them to participate in the budgeting process. 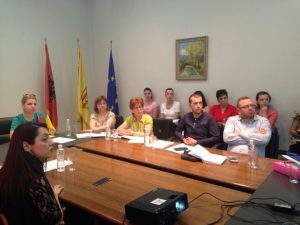 The project also intends to enhance the capacities of the municipality staff members and civil actors in using ICT instruments for good governance and transparency. 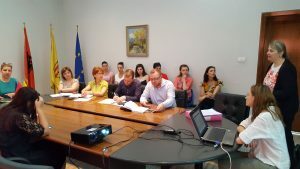 Considering transparency a key to encouraging good and accountable governance, this project follows a model of technological innovation and strengthens citizens’ right to information. 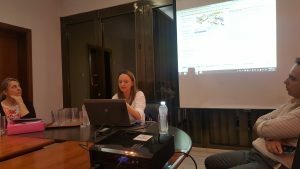 In both applications, information is made available in a format that is easy to find, understand, and reuse (open knowledge format). 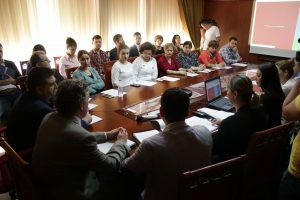 Users of such instruments include citizens and civil actors as well as representatives of the Citizens Advisory Panels, public administration members, and media representatives, who report on local government developments. 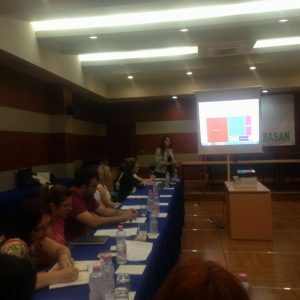 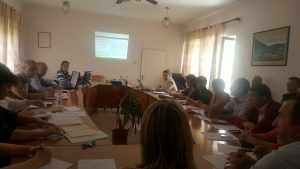 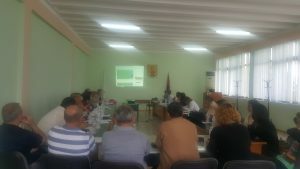 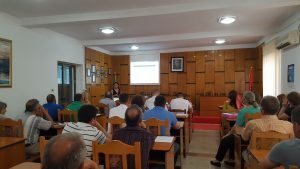 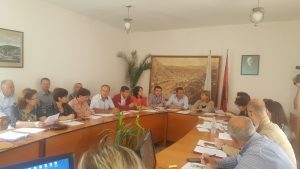 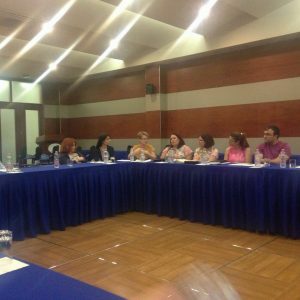 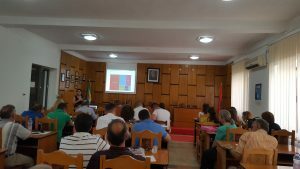 The applications on Money Mapping and Monitoring Treasury Transaction are already finalized and presented for the six model municipalities, partner local government units of PLGP: Fier, Lushnje, Korça, Elbasan, Berat, and Kuçova.